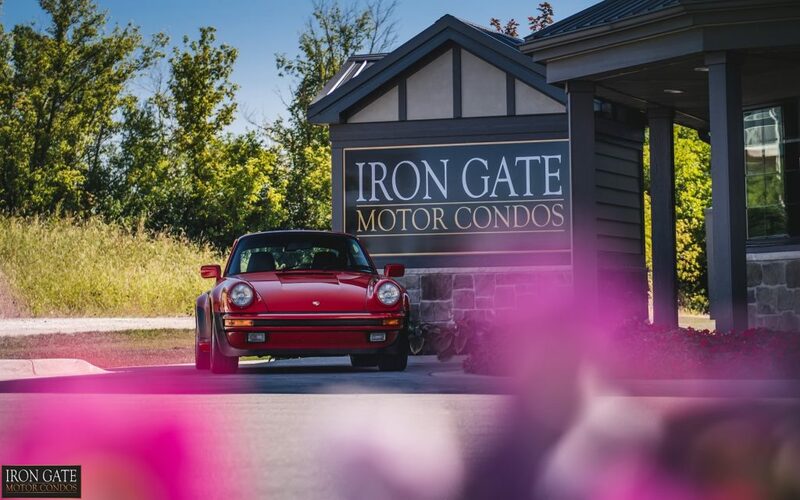 In the western suburbs of Chicago in Naperville, IL, the Iron Gate Motor Condos spread across a 45-acre luxury high-end car condo complex. These high-end car condos are nothing short of stunning, and they were built by Cleary Building Corp. Each car condo features a space to park personal automobiles, along with a man-cave space that each owner can design to their specifications. Cleary was on board with the Iron Gate project from the beginning in 2014 when the project began, constructing the unique car condos with its signature post-frame method and materials. Iron Gate offers car enthusiasts a highly secure and temperature controlled environment. The gated campus has automated security with a key code access 24/7. With some owners already combining two and three car condos to best manage their car collections, approximately 120 owners are expected to own car condos when the project is completed. 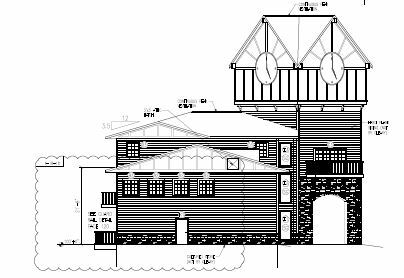 Pictured above is a schematic drawing of the new Iron Gate clock tower (left) and the Iron Gate entrance (right).